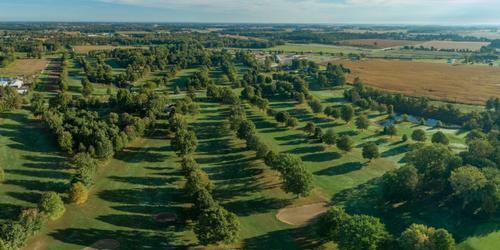 Make the "Perfect Drive" to Northeast Indiana and experience some of the best golf Indiana has to offer. Here you can play several fantastic golf courses that have been recognized by Golf Digest. During your stay you will be hosted at the award-winning Best Western Inn where you will be made to feel right at home. 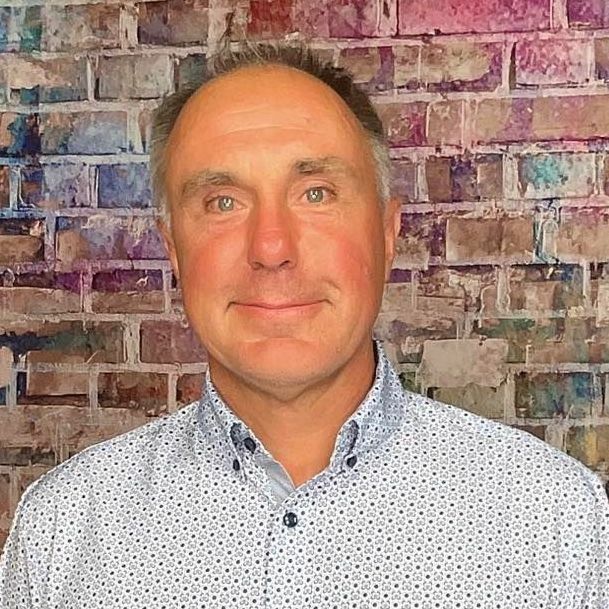 Below is an interview with Tim Dykstra Head Golf Professional at Noble Hawk Golf Links. Who are trying to attract (couple golfers, buddies trip) Why should someone come to the area? 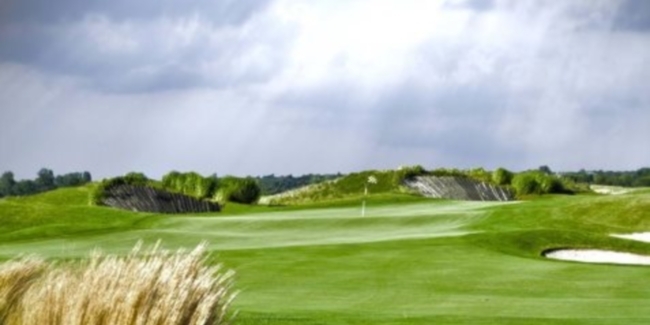 Great Indiana Golf Packages (GIG) offers an extensive menu of golf package offerings and a variety of championship golf courses. There is truly something for everyone whether a group of seniors, spring or fall specials, or totally customized packages to fit a group's specific requests. 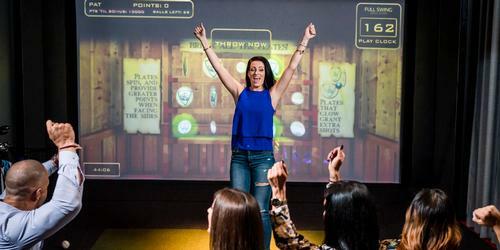 GIG attracts players from all over the Midwest and Southern Canada. GIG has hosted more than 10,000 visitors in the past 4 years. 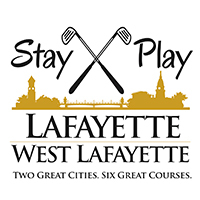 Many of our visitors select GIG due to our convenient location near the major interstates of I80/90 (Indiana Toll Rd) and just off I69 in conjunction with our world class golf facilities and the hospitality of the Best Western Inn, Kendallville. Throw in the fact that our packages are some of the most affordable in the Midwest and we feel we offer the very best value in golf travel available anywhere. The best time to visit GIG is WHEN YOU WANT TO. Our golf season typically begins in mid-April and extends through October. For the best "deals" many select our Spring Special (open to May 10) and the Fall Color which begins September 14 and includes unlimited golf each day for one low price. However, because of the affordability and wide selection of courses to choose from, anytime during the season is a great time to visit GIG. 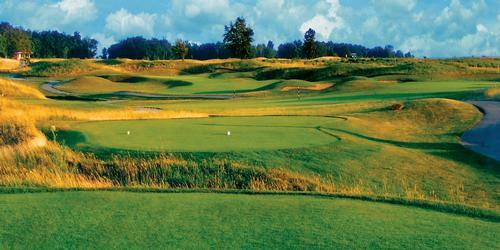 GIG recently added our newest course offering: Island Hills Golf Club in Centreville Michigan. This Raymond Hern design is one of the best in Southern Michigan. Let me know if you need logos or photos for this course or any other.